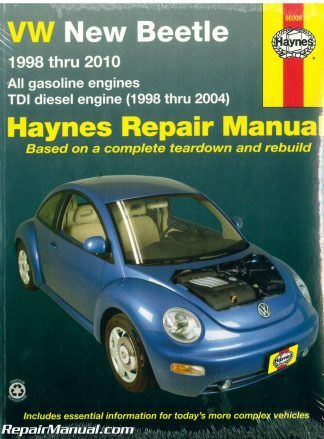 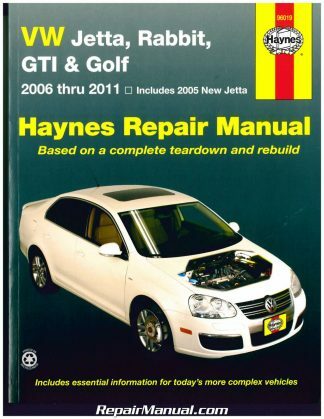 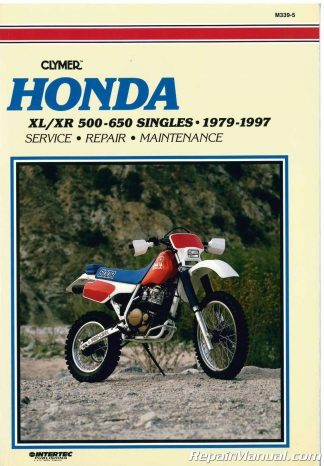 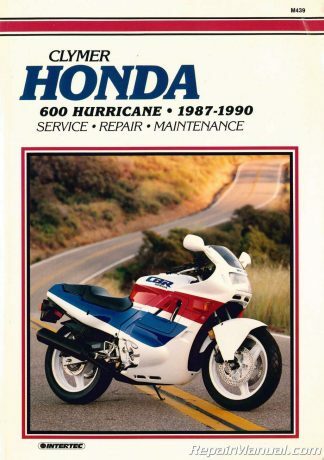 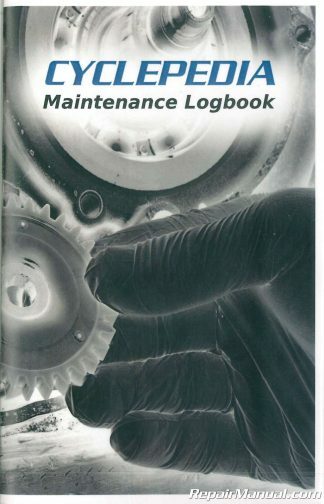 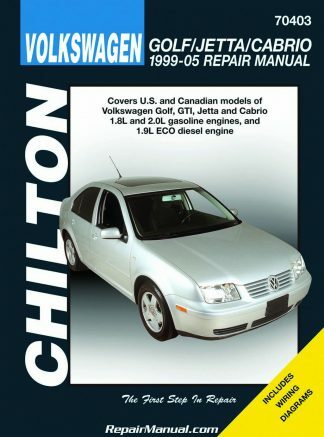 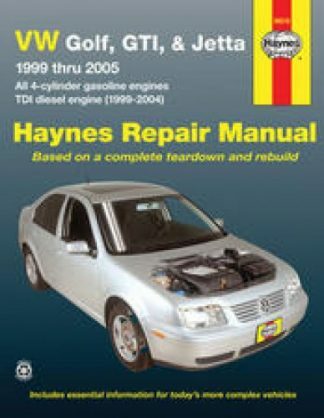 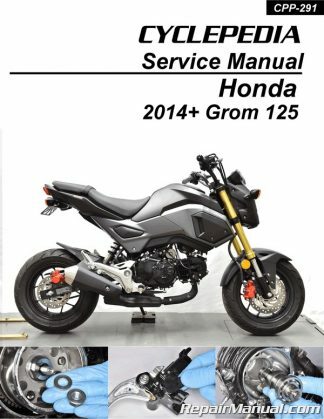 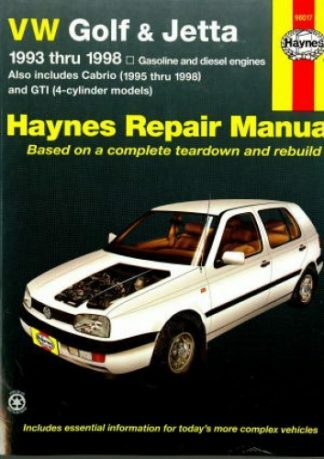 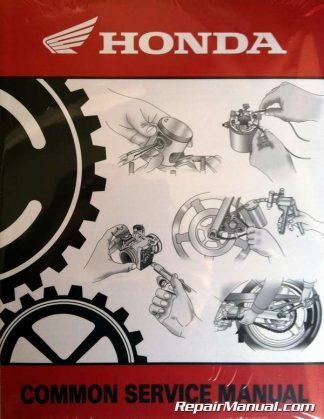 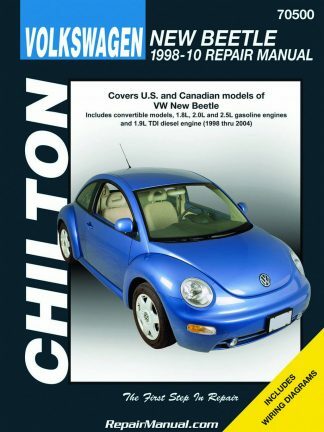 Choose from a selection of Bentley, Chilton, and Haynes Volkswagen Automobile Manuals. 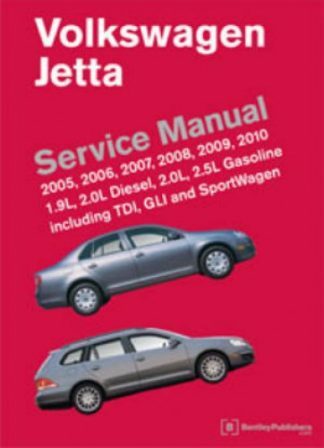 We are an authorized Bentley, Chilton and Haynes distributor and are happy to assist you with locating a manual for your Volkswagen car. 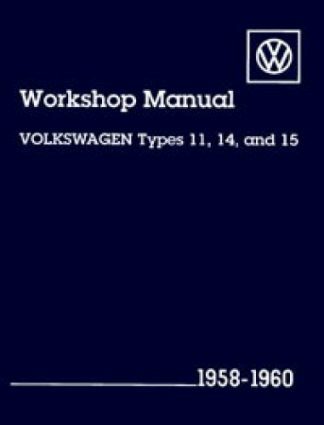 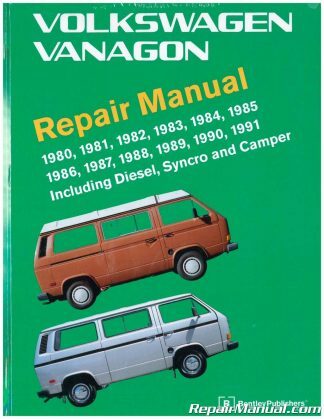 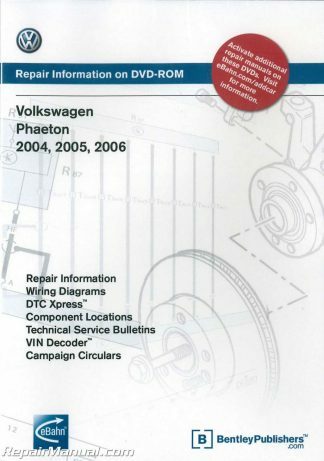 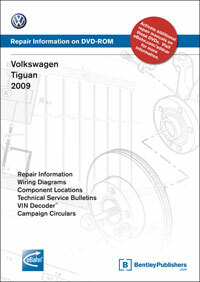 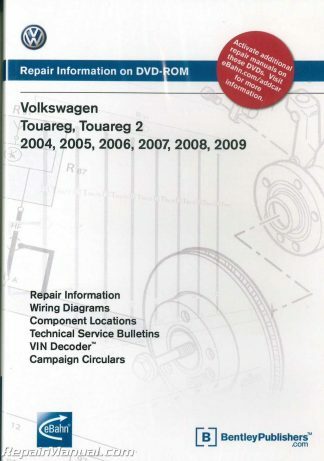 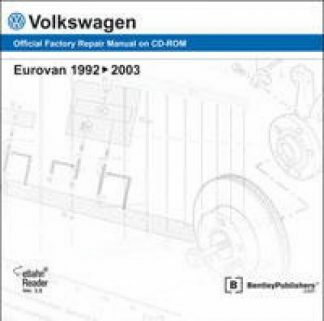 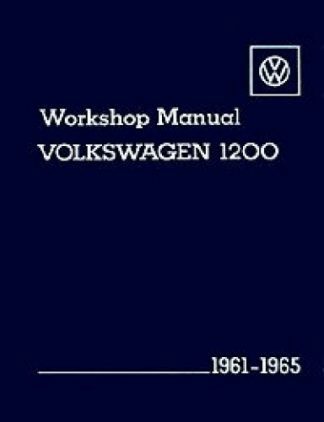 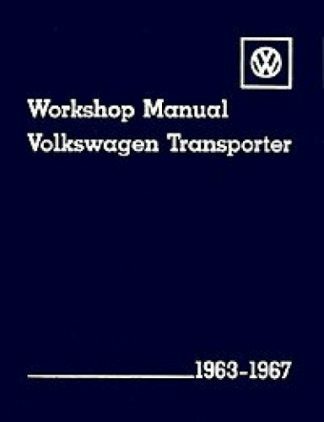 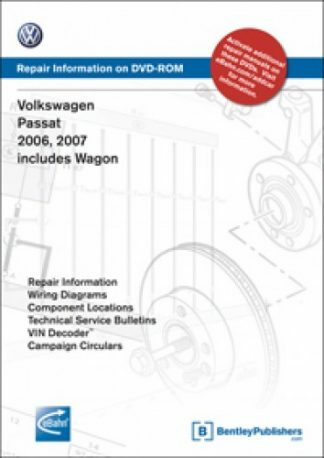 Volkswagen manuals are available for popular Volkswagen models such as the Jetta, Beatle, Rabbit, Passat, Touareg, Golf, Vanagon and Transporter.